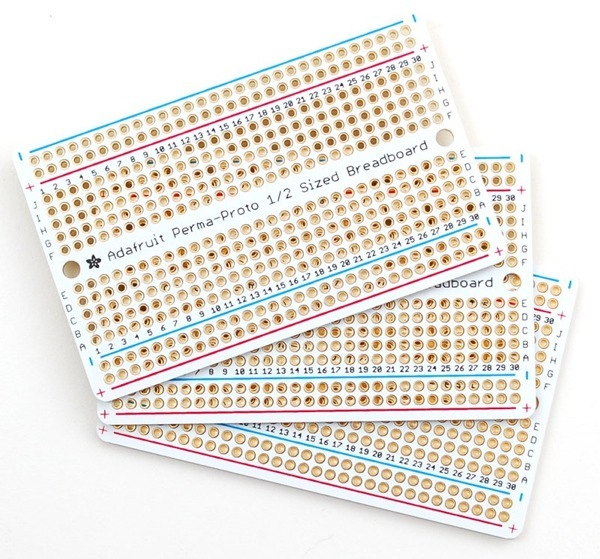 BACK IN STOCK – Adafruit Perma-Proto Half-sized Breadboard PCB – 3 Pack! « Adafruit Industries – Makers, hackers, artists, designers and engineers! 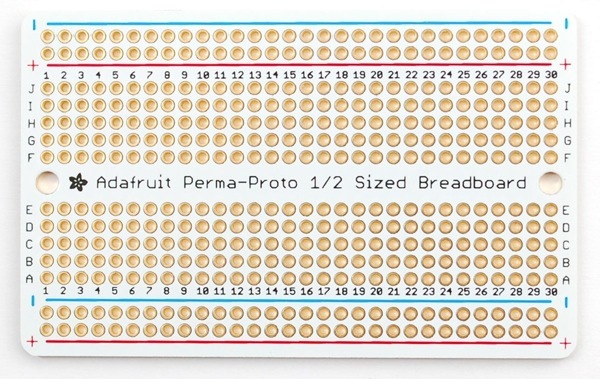 BACK IN STOCK – Adafruit Perma-Proto Half-sized Breadboard PCB – 3 Pack! BACK IN STOCK! Adafruit Perma-Proto Half-sized Breadboard PCB – 3 Pack! Customers have asked us to carry basic perf-board, but we never liked the look of most basic perf: its always crummy quality, with pads that flake off and no labeling. Then we thought about how people actually prototype – usually starting with a solderless breadboard and then transferring the parts to a more permanent PCB. That’s when we realized what people would really like is a proto board that makes it easy! 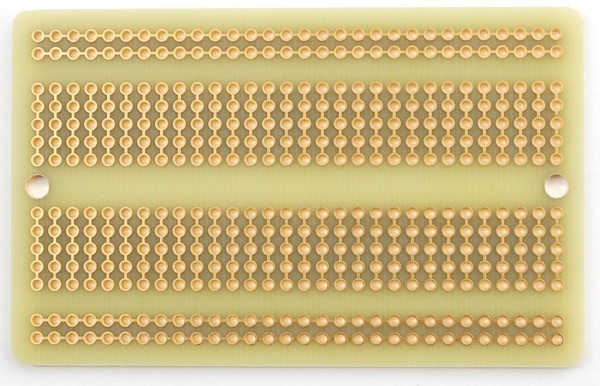 Comments Off on BACK IN STOCK – Adafruit Perma-Proto Half-sized Breadboard PCB – 3 Pack!